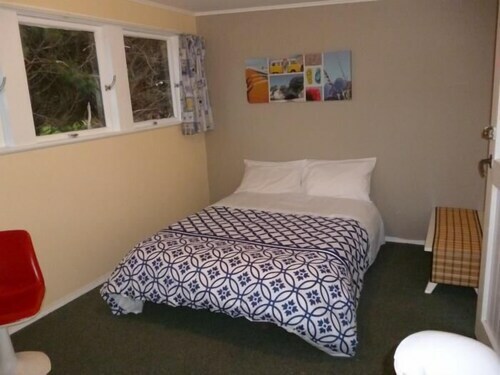 At Castlepoint Hotel & Guesthouse, you'll be 4.7 km (2.9 mi) from Castlepoint Beach and 5.5 km (3.4 mi) from Castlepoint Lighthouse. 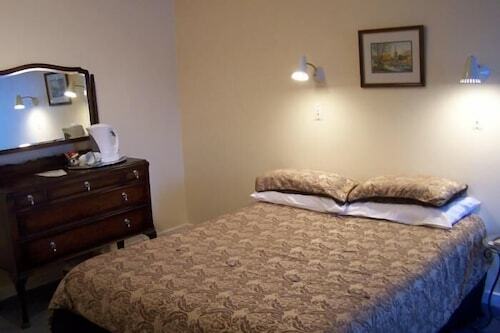 Highlights at this inn include a golf course, a restaurant, and free self parking. Desks are featured in all 15 rooms. At the inn's own bar/lounge, you can stop for a drink. 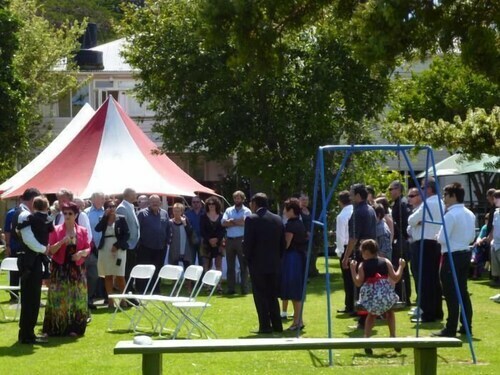 Additionally, you'll find a garden, barbecues, and dry cleaning/laundry services. 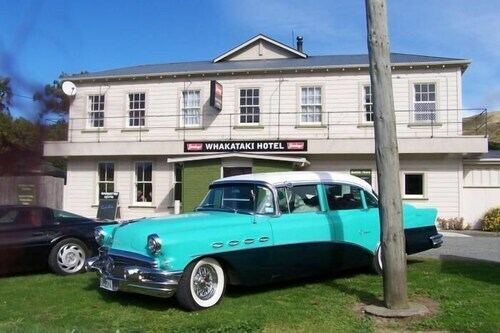 With a stay at this 3-star Whakataki inn, you'll be 5.6 km (3.5 mi) from Castlepoint Rock. The duvet on our bed was dirty and had blood on it. The kitchen was grubby. The meal at the pub was delicious, hot and filling. The staff were vrry hospitable and friendly. The pub atmosphere was welcoming and the resident dog was nice. Delightful experience all round. Meals top notch with total satisfaction with breakfast each morning and our prawns lamb shanks and desserts left no room for more. Perhaps the one thing needing attention is an upgrade of the shower in the en suite. A mixer would be a good improvement. Ray the zproprietor and his staff friendly and helpful. The staff and locals were so friendly and welcoming. it was a very unique country pub experience. No airs and graces here. What you see is what you get. The food was great and the portions more than generous. There is an extensive library in the bar. The walls are dotted with the towns history and eclectic original art work. Bo the resident Labrador checks on everyone’s wellbeing. our room above the bar was clean and large. The bath towels were so soft and fluffy. The water was very hot. The hotel is old, rustic and has lots of character. 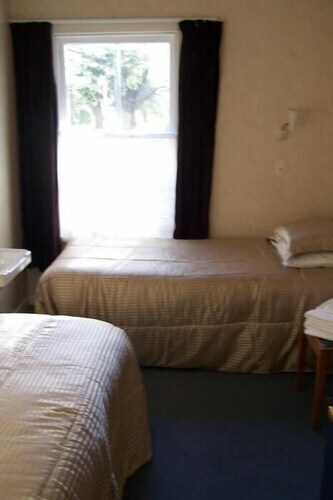 A minor upgrade of the quiltcovers, paint, light shades and dining room would make the hotel sparkle like the gem she is. We loved our two night stay. 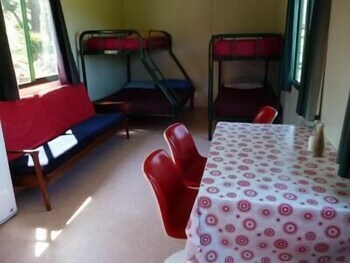 We were thrilled to be upgraded to an ensuite room. 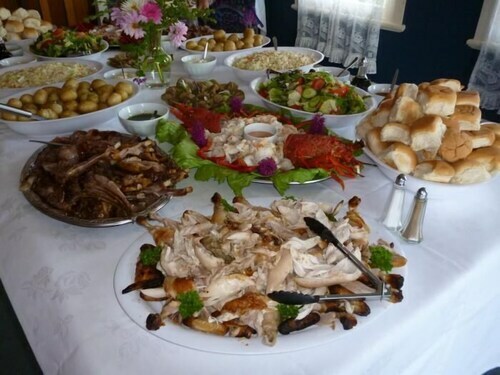 The host was very pleasant & friendly, the meal very nice. All in all the stay was exactly like we expected. This is a rustic country pub. The meals are good value for their price. 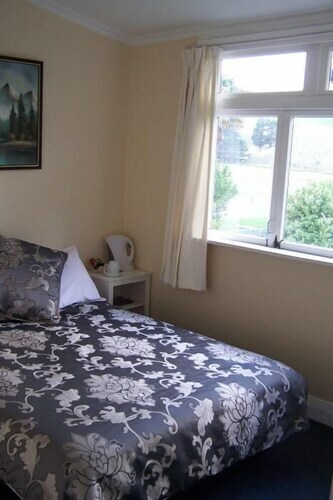 There was no opening window in the en-suite; nor would the door close between the bedroom and the en-suite. 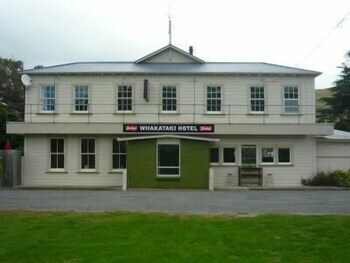 A great little hotel. We were well looked after by Ray and the team. Superb new year party with a great band. Meals were fantastic. Very friendly and helpful staff. Loved the dog. 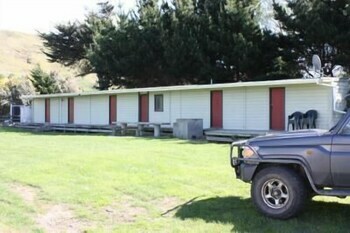 Castlepoint Hotel & Guesthouse offers its guests a golf course. There's a restaurant on site. You can enjoy a drink at the bar/lounge. 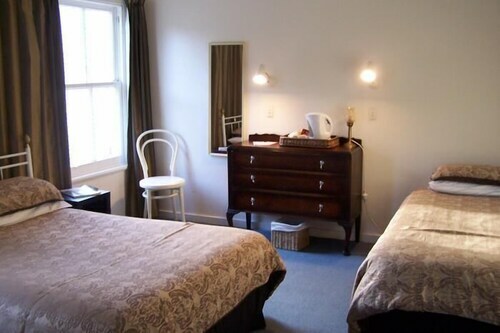 The business-friendly Castlepoint Hotel & Guesthouse also features a BBQ, a garden, and dry cleaning/laundry services. Free self parking is available. 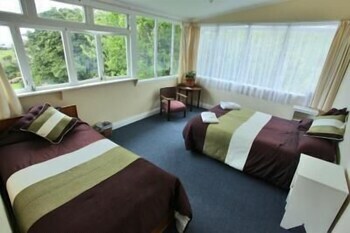 Castlepoint Hotel & Guesthouse offers 15 forms of accommodation. 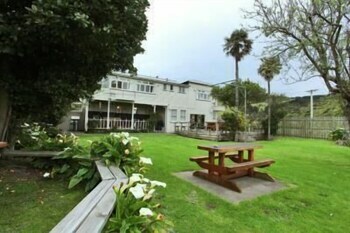 Castlepoint Hotel & Guesthouse has a restaurant on site.